When using Japanese in everday life there are some useful expressions you can pick up that are not commonly used in media like books and manga. One such word is 「悪気」 (warugi), which should not be confused with the similar sounding “Waluigi” character from the Mario world. Feelings to (try to) cause harm to someone. Ill will. Probably the simplest way to think of this word is “bad intentions”, which fits pretty well with the first character 「悪」 that means ‘bad’. The second character 「気」has many usages but generally represents some time of ‘energy’. 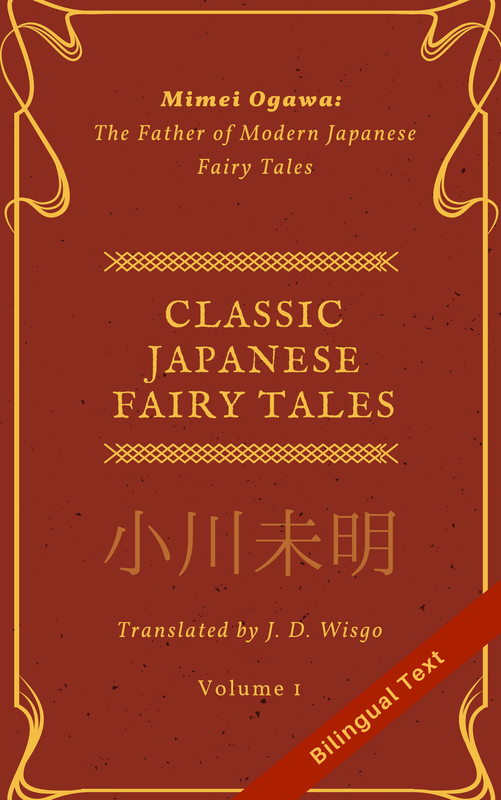 The word 悪気 is frequently used in a negative sense together with some form of the verb ない (‘nai’, to not exist), sometimes followed by the particle は or が. Take a look at this simple example which uses the past form of ない (なかった). (I) didn’t have bad intentions. The reason for the parenthesis around the “I” is because the subject is not specified, as omitting the subject is commonly done in Japanese. You can usually determine the subject from context, but in the vast majority of cases I think a sentence like this would be referring to the person speaking. You can replace “わけ” here with “の” (or its abbreviation “ん”) and the meaning is pretty much the same. You can also the word「わざと」(wazato), which means “purposeful”, in a similar way to express you didn’t do something intentionally. Remember that the particle 「は」 is often used before negative words, and indeed it sounds natural here. Using 「が」instead would be a little unnatural, though in the above case where the verb is positive (悪気があって) it is completely fine to use it. Here is an example of using “悪気ない” as an adjective to describe a person without bad intentions. A person who doesn’t have bad intentions wouldn’t run away. Can you figure out what it means? Do you think you can forgive someone who causes injury if they don’t have evil intent? Good try! I think you have got the meaning down good. As a minor point, some of your wording (like using ‘evil’ which is a bit extreme) is a little awkward. Thank you for stooping my blog. I like your translation. It’s literally close and concise.